Security is a top concern, and for good reason. Cybercrime is at an all-time high, and the average cost of a data breach to a single company is US$3.5M1. 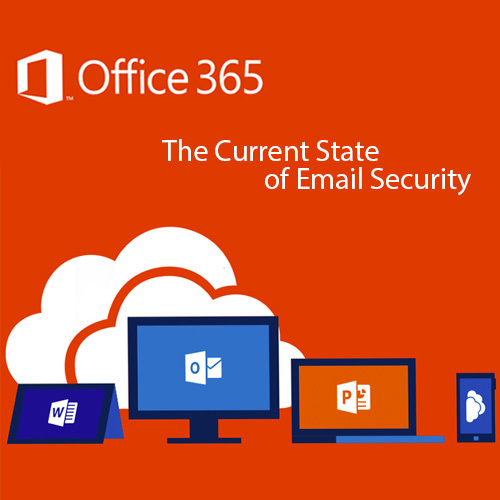 Office 365 was designed from a “security-first” perspective, making it an ideal choice for customers who value the best in productivity as well as protection. You can download the ebook by clicking on this link.